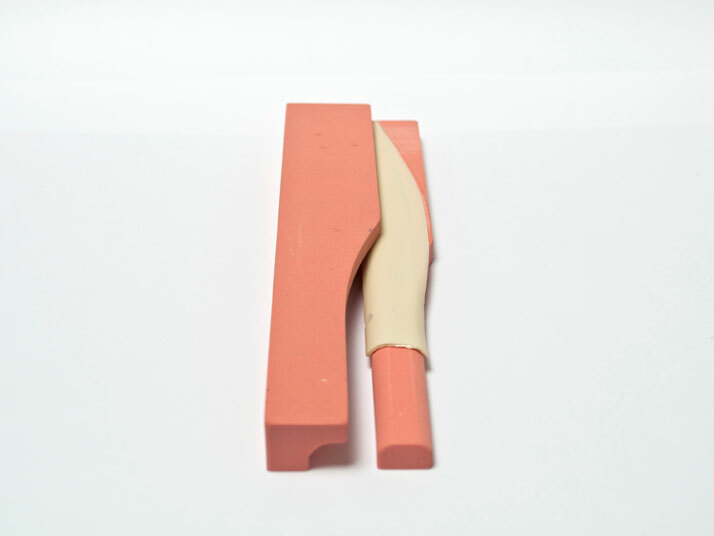 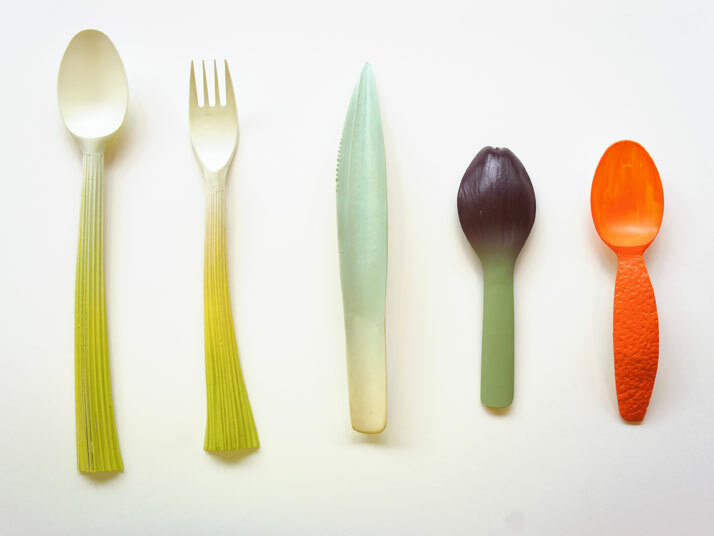 What happens when anything disposable becomes simply too beautiful to throw away? 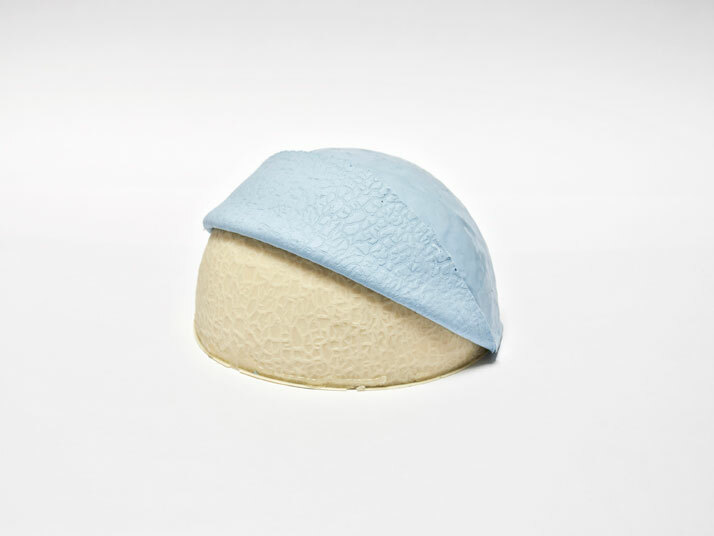 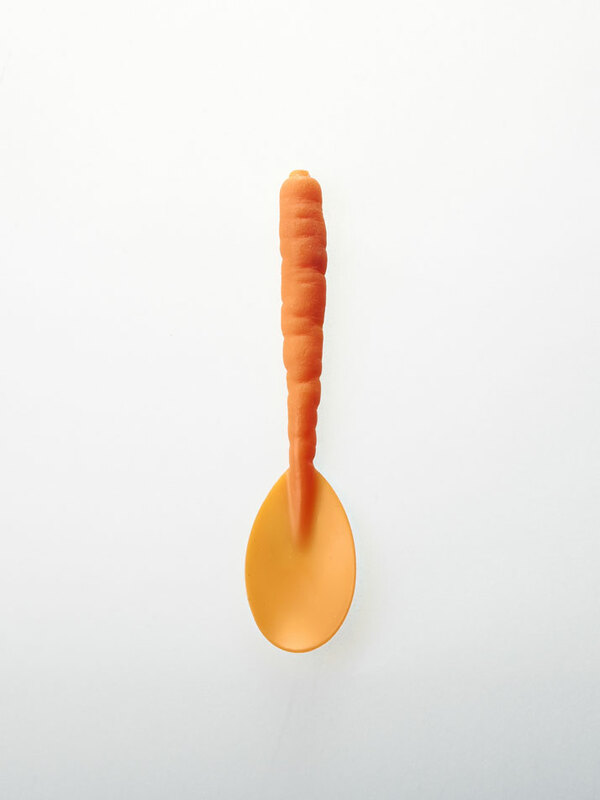 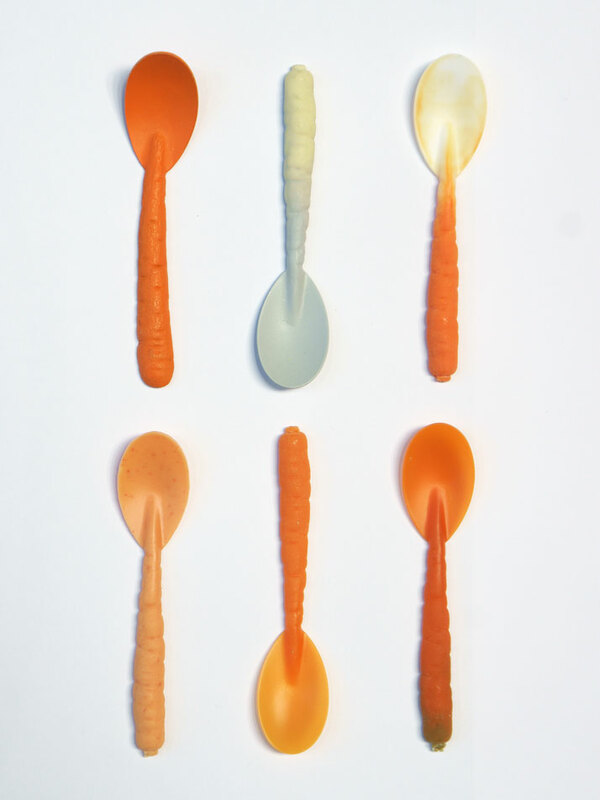 This is the main question behind a fresh design project by Qiyun Deng, a graduate of ECAL (University of Art and Design Lausanne), who has given tableware utensils the touch and feel of real vegetables and fruits. 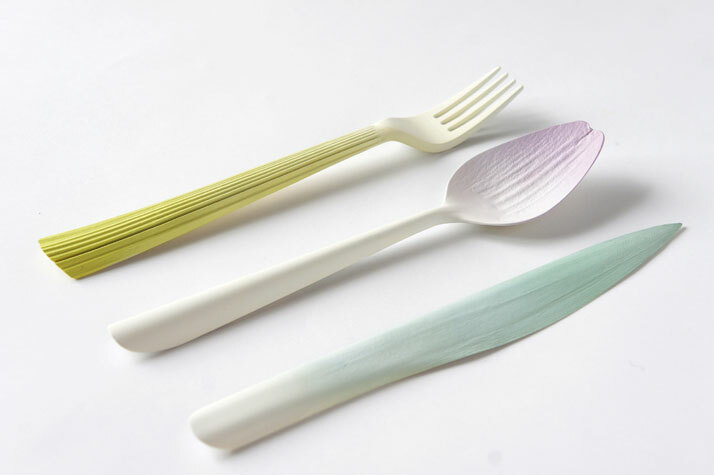 The ‘‘Graft’’ tableware set was Deng’s graduation project for her Master’s in Product Design (2013), and is an impressive set of forks, knives, spoons and serving bowls that look as if functional objects have been humorously grafted out of farm produce. 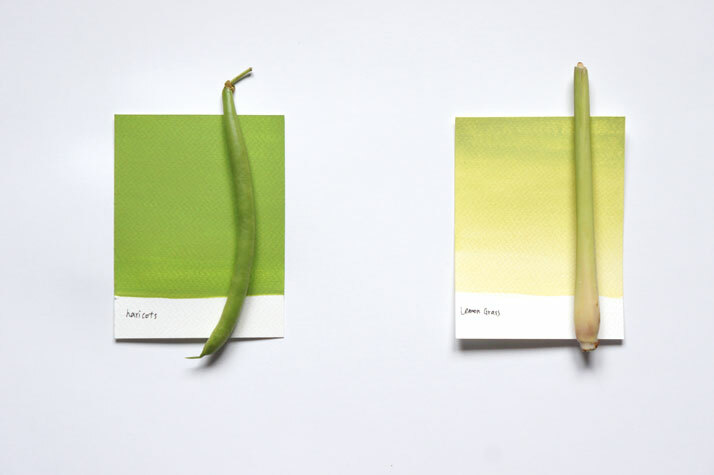 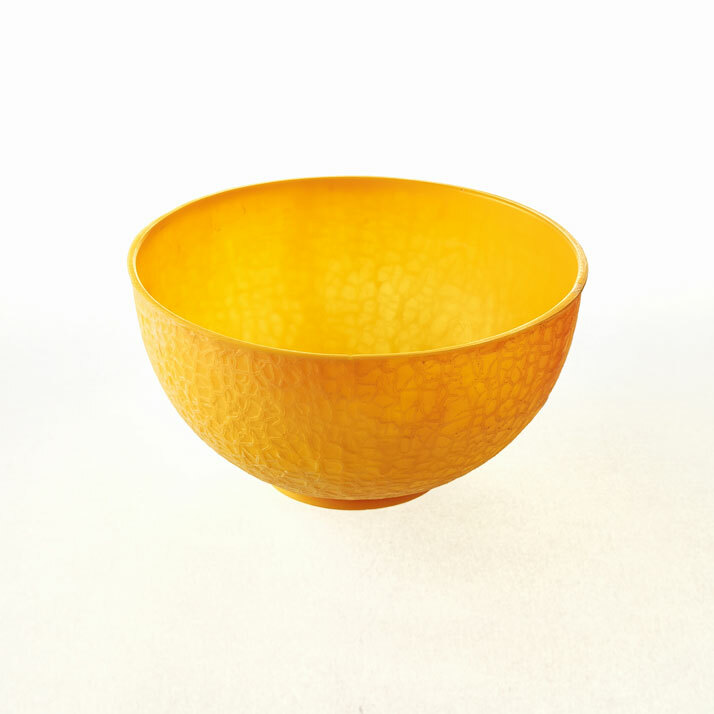 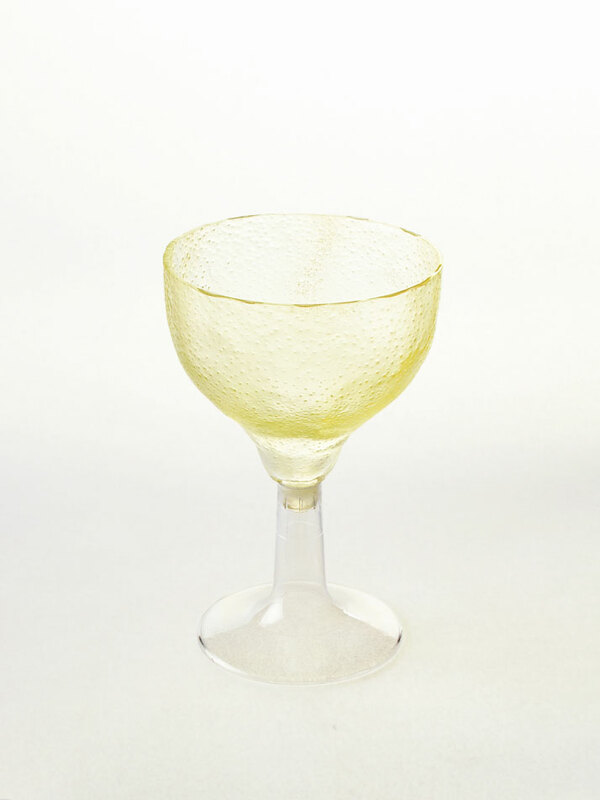 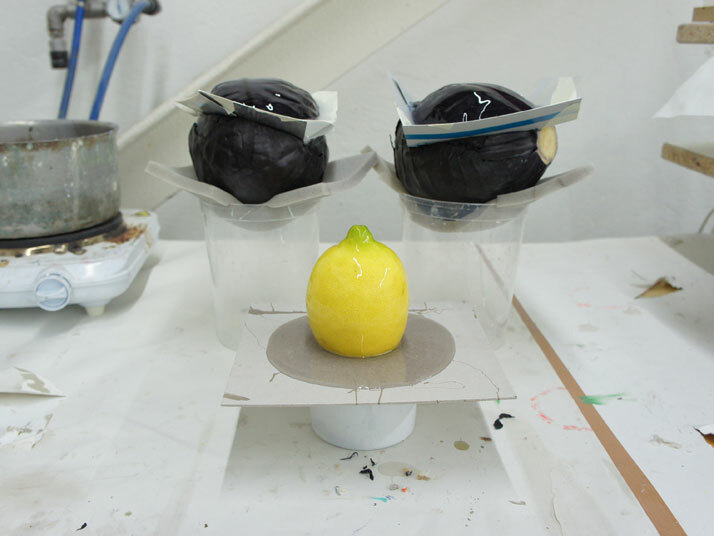 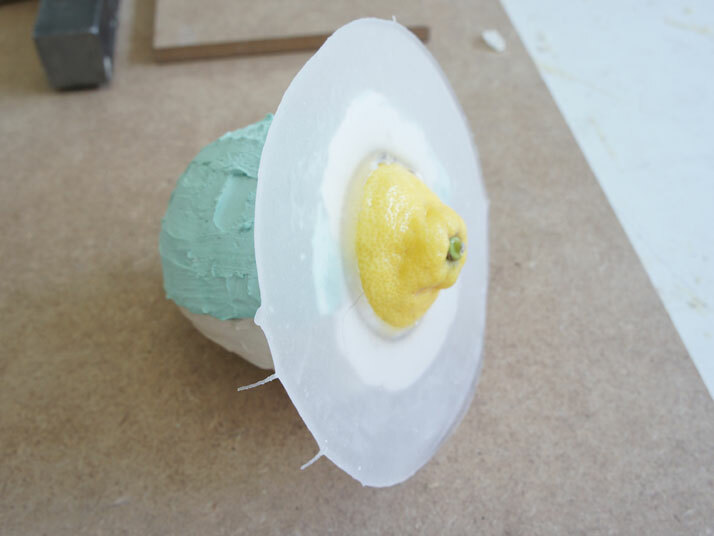 Deng first copies real plant textures with resin in order to study them, and then imagines how each vegetable or fruit should be used as a piece of tableware. 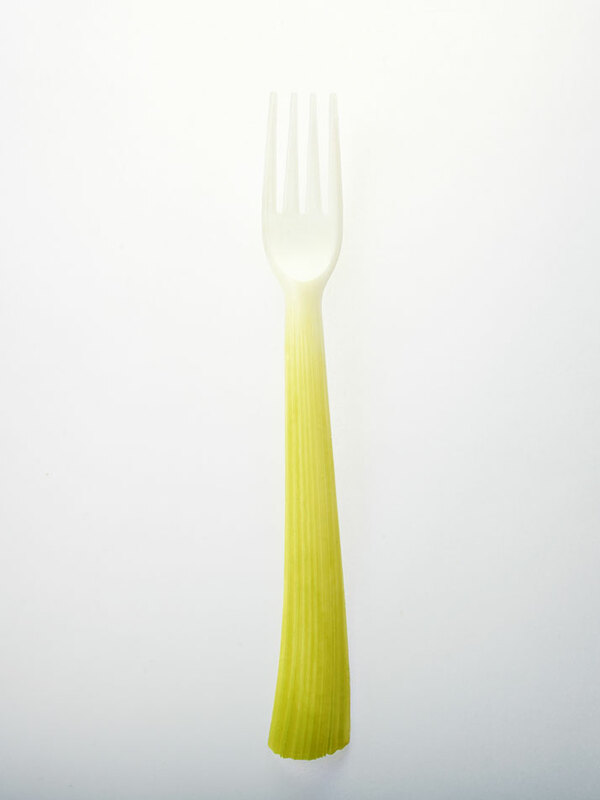 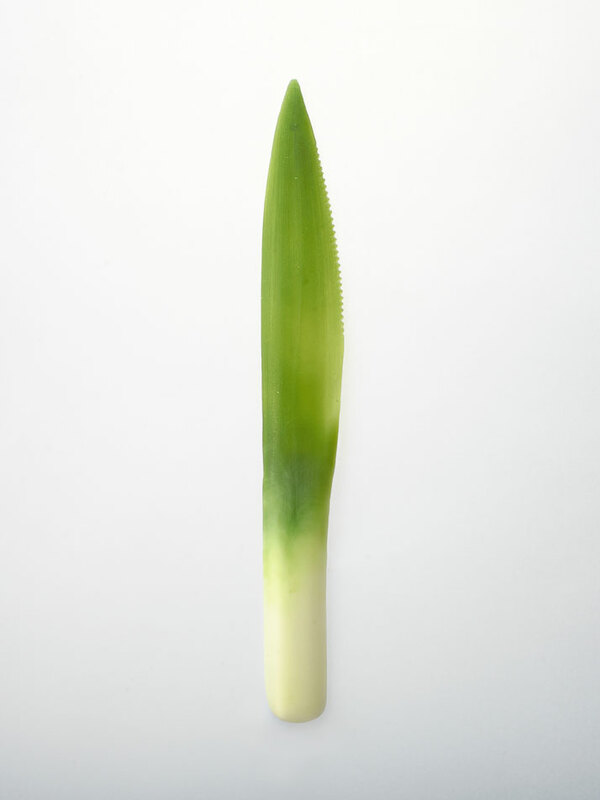 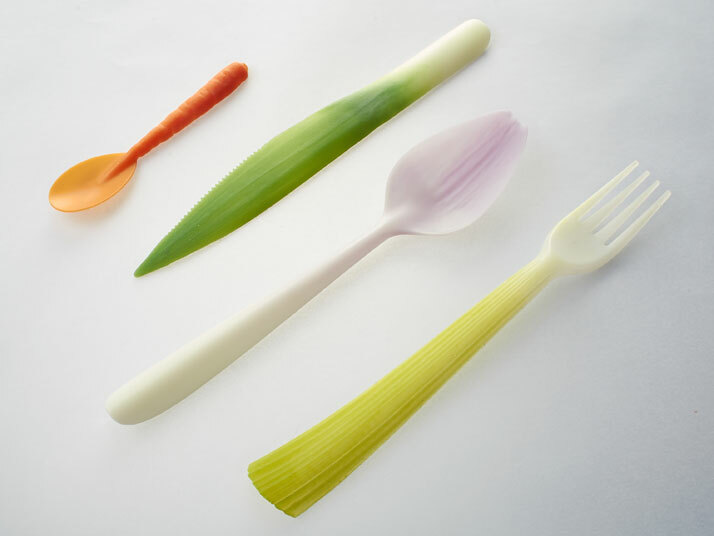 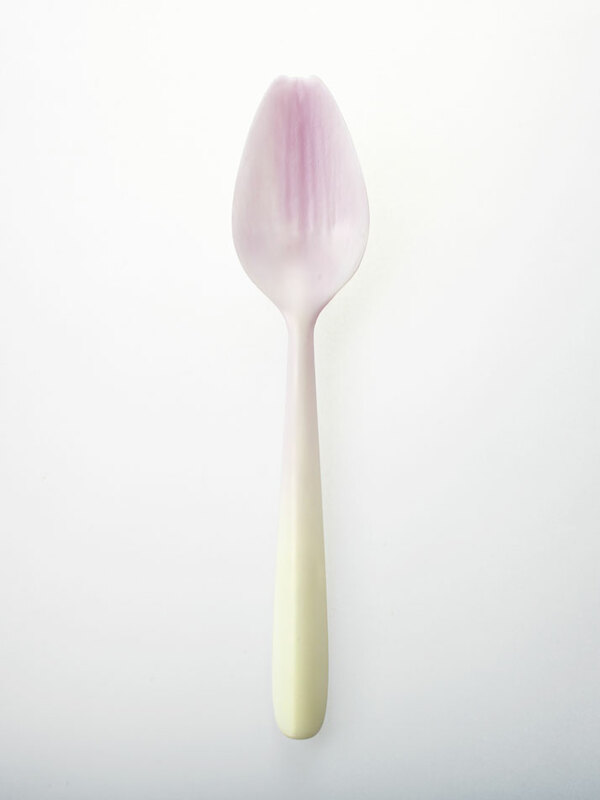 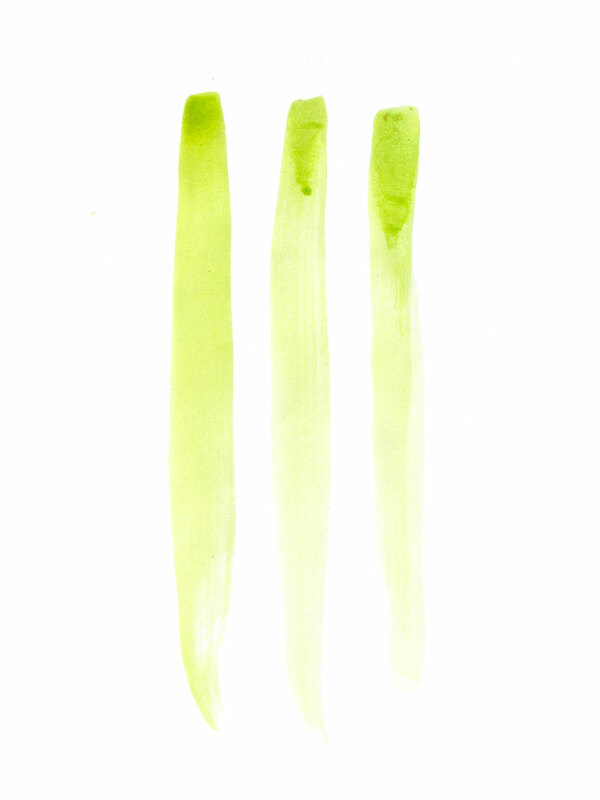 Although we don’t see ourselves picking out any celery forks from our back yard any time soon, we can certainly use them for the garden's compost, since Deng’s Graft tableware are made of biodegradable PLA bioplastic. 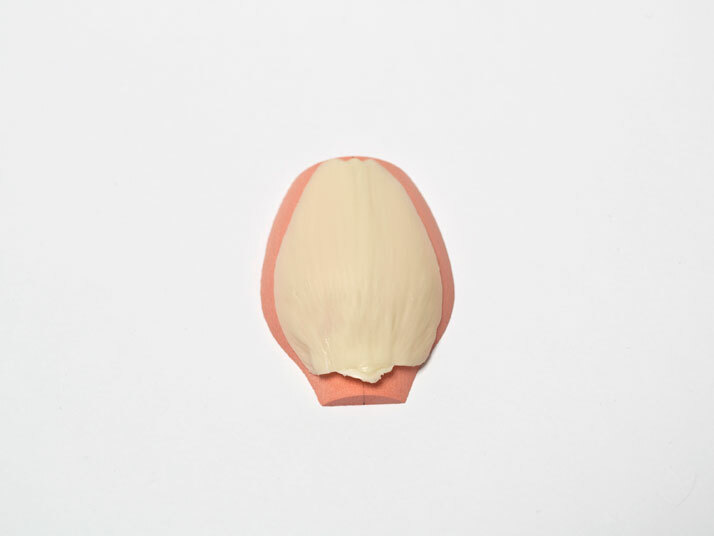 The products are still in their development phase, they should reach production phase and become commercially available some time soon. 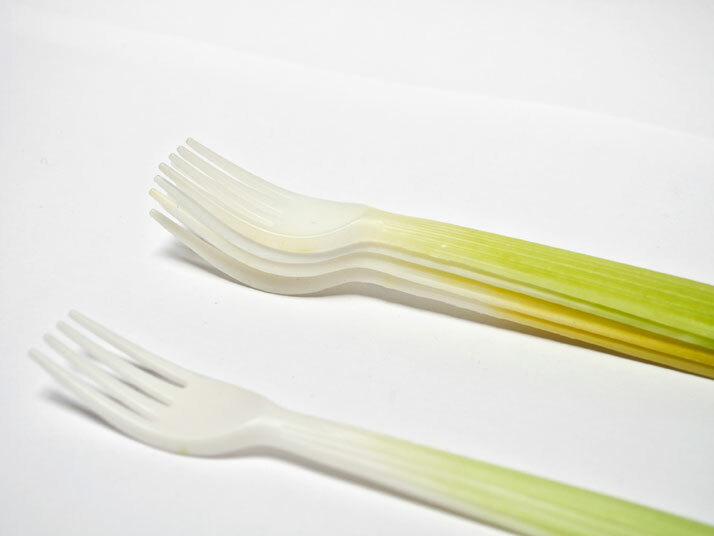 photo © Qiyun Deng, ECAL.